Prominent & Leading Manufacturer from Coimbatore, we offer optibelt tools and moulded wheel & rod. 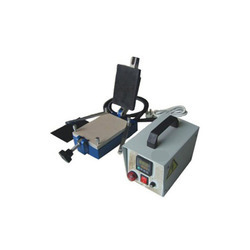 We Sridharshini Enterprise provide Best in quality products. 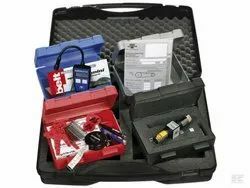 Opti Belt tools are accurate the technical measurements. We ahve Pully alignment tool, Belt tensioner tool. 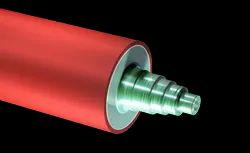 We Sridharshini Enterprise provide best in quality roated rollers. Coating can be done accourding to customers requirment. Hardness, thickness, color, material.